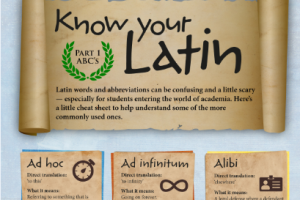 *+-Here are some popular Latin words and expressions you should know. 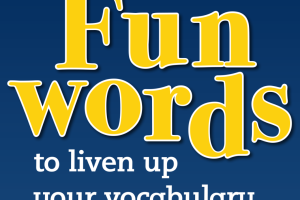 *+-Here are some fun words you might not use every day to add to your vocabulary! 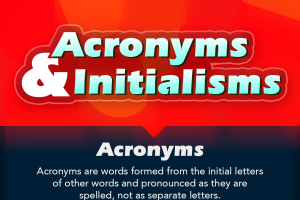 *+-You see them all the time, all over the place but how well do you know your acronyms and initialisms? 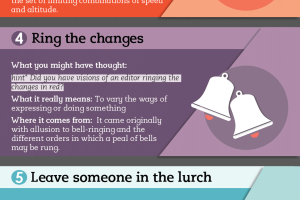 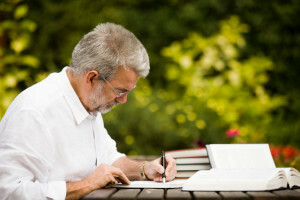 *+-You’re likely to face some very strange and long looking words during your time at university (particularly Latin ones). 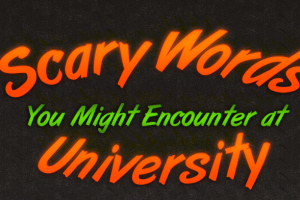 Here’s a list of some universal University words and terms you should beware of. 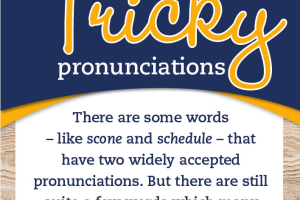 *+-While it is certainly old and established, English is certainly far from being a pure language (very few are). 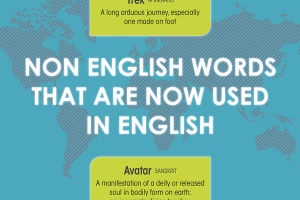 Here’s a look at words from other languages which have been adopted by English.